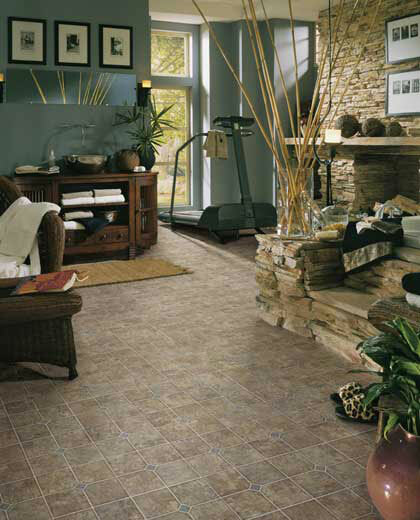 Description: Montana Slate is a 12” modular slate accented by a 1¼” diamond inset. This slate offers a variety of color variation as well as textural interest. Each tile evokes an unexpected richness that can only be found in nature.